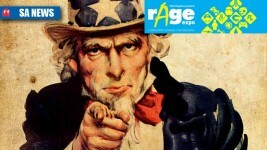 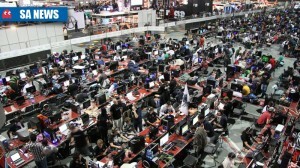 What kind of internet connection can you expect at this year’s NAG LAN @ rAge? 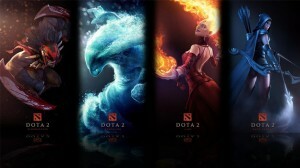 Vitriolic come from disadvantage to win. 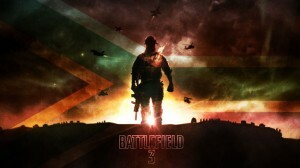 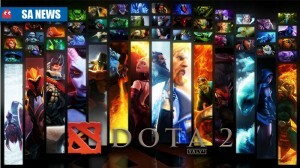 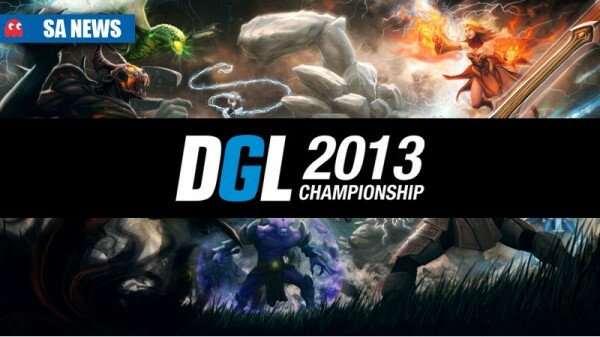 Teams are lighting up as DGL BF3 cup heads into semi-finals. 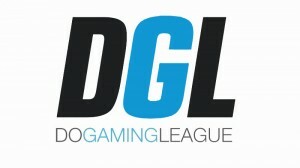 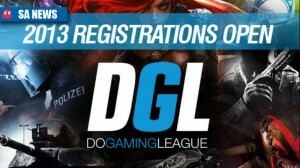 DGL heats up as StarCraft players prepare for play-offs. 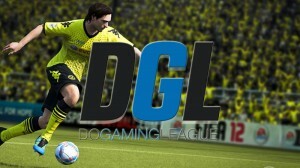 DGL FIFA 12 league sees some exciting first round action.